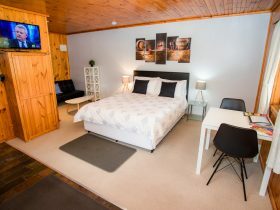 Memory Lane Accommodation is unique loft accommodation for up to six people in pure luxury. 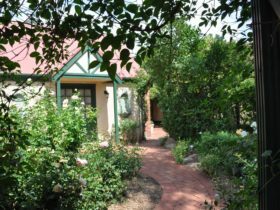 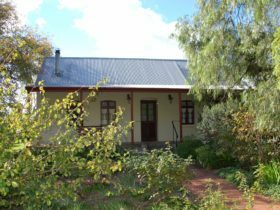 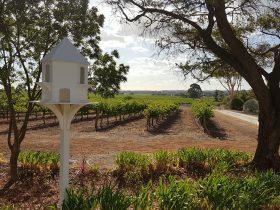 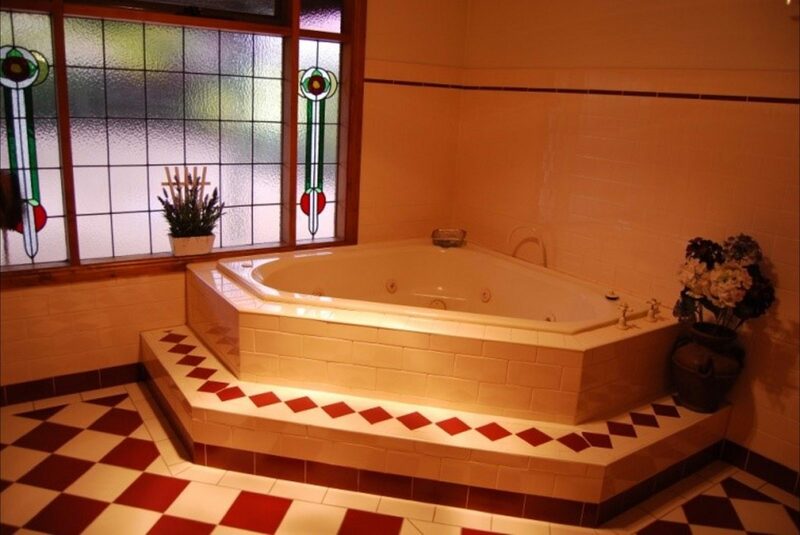 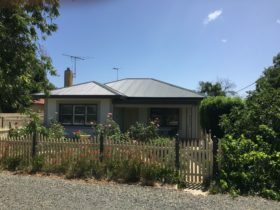 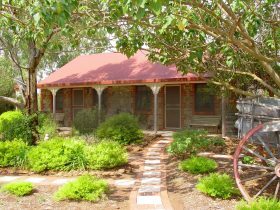 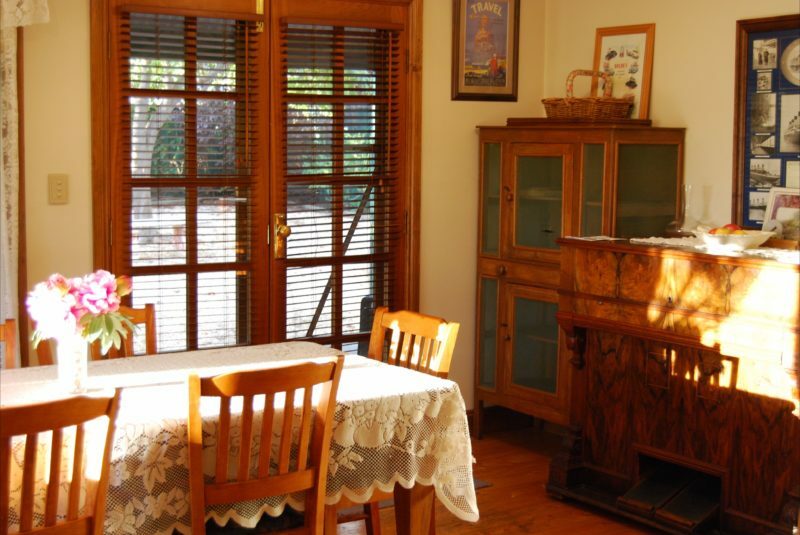 The accommodation is exclusively yours and located in the heart of the Barossa Valley at historic Goat Square. 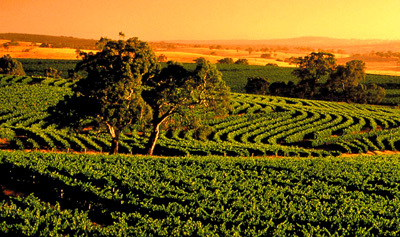 Walk to restaurants and wineries. 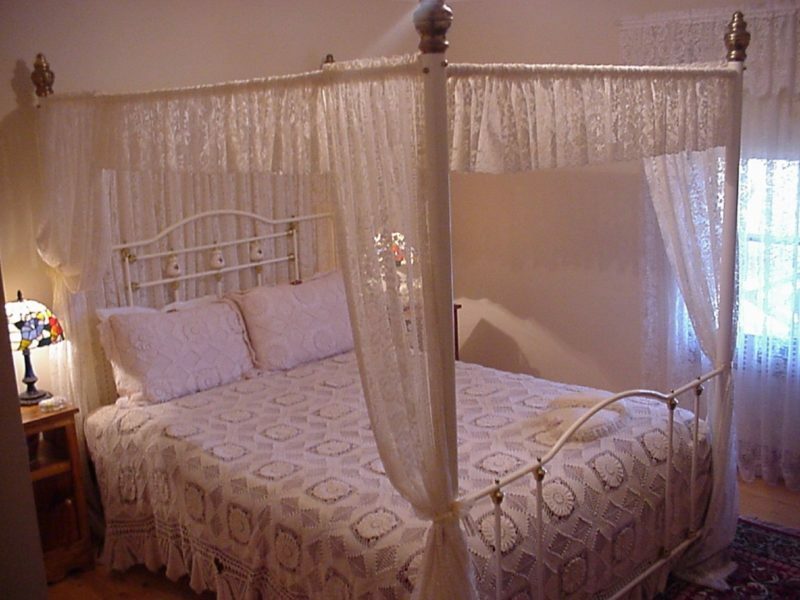 Facilities include large open fire, spa bath, four-poster bed, queen size canopy bed, air-conditioned with antique furnishings and large leadlight window – French doors to your back decking.